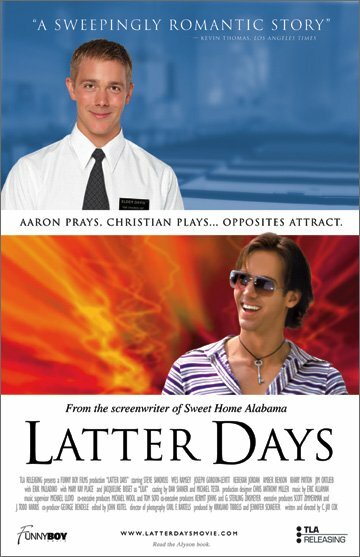 Special Note: Latter Days was the first film screened by the newly-formed OUT at the Movies film screenings in September 2003 to a large audience. 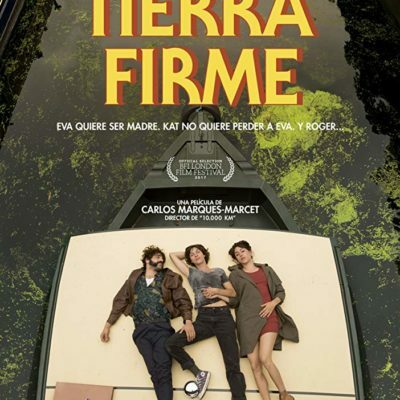 The success of the screening prompted the founding of the OUT at the Movies film series, and in 2013, the first OUT at the Movies Int'l LGBT Film Fest. We are thrilled that Wes Ramsey (Christian) is with us for the festival to receive the inaugural INSPIRE award presented by OUT at the Movies! Special Note: Latter Days was the first film screened by the newly-formed OUT at the Movies film screenings in September 2003 to a large audience. 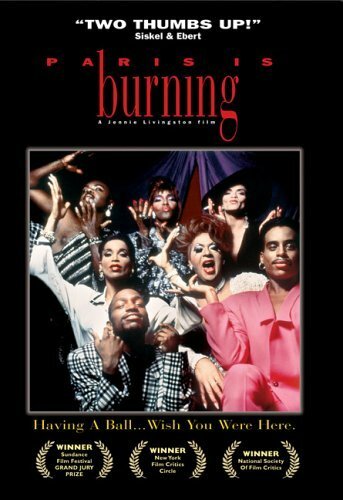 The success of the screening prompted the founding of the OUT at the Movies film series, and in 2013, the first OUT at the Movies Int’l LGBT Film Fest. We are thrilled that Wes Ramsey (Christian) is with us for the festival to receive the inaugural INSPIRE award presented by OUT at the Movies!